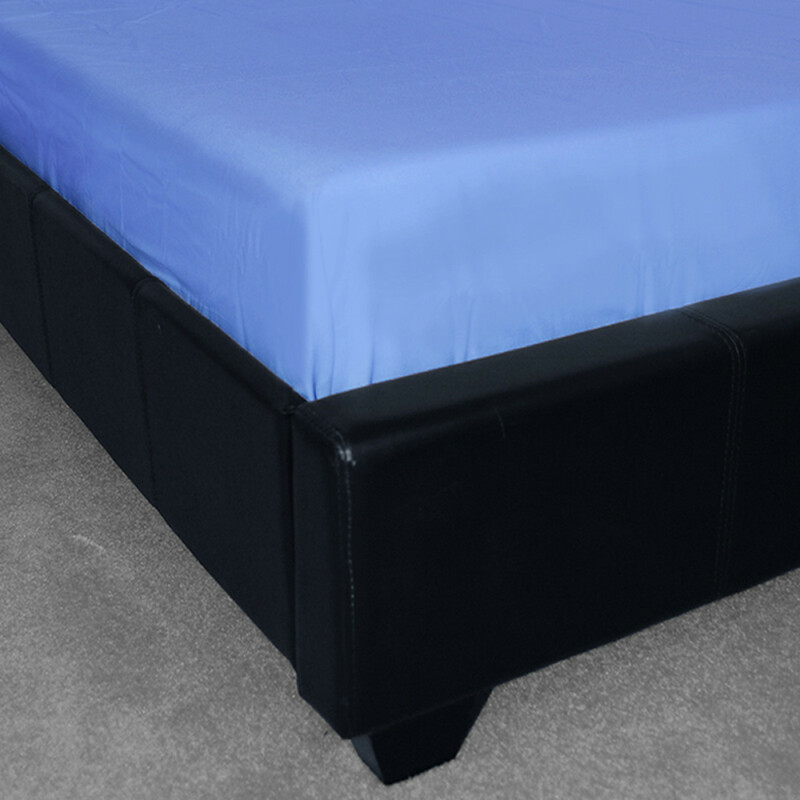 Made from sumptuously soft 50% cotton and 50% polyester, our Sky blue fitted sheet comes in ample of sizes to fit your requirements. 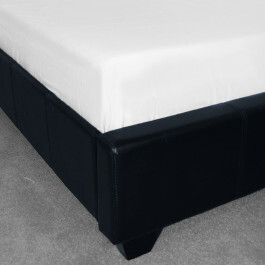 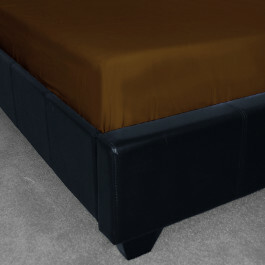 Our 8" deep sky blue fitted sheet stays in place so that you can get a relaxed and comfortable night's sleep. 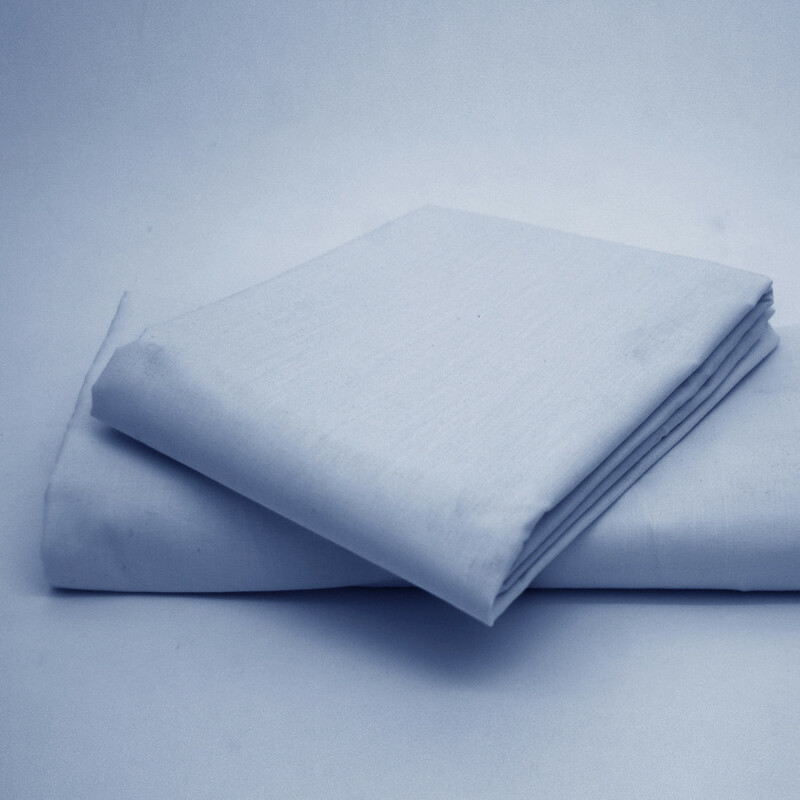 This gorgeous sky blue fitted sheet will give your bedroom a soft and calming ambiance that you will surely adore. Out sky blue fitted sheet is machine washable and highly durable.